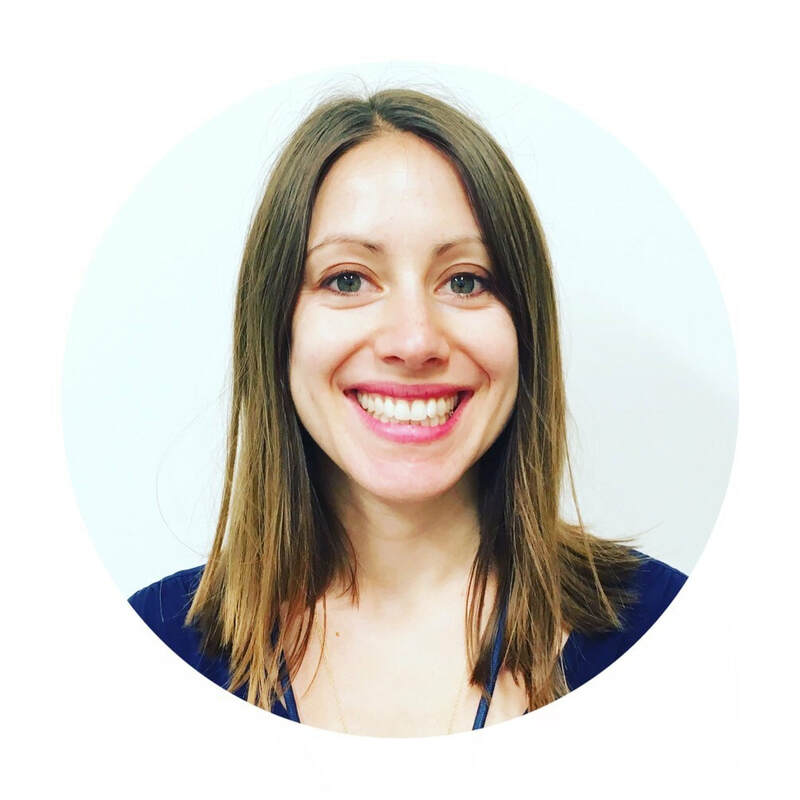 Alexandra is a clinical outpatient dietitian with a bachelor's in human services from Northeastern University. Combining her passion for nutrition and helping others, she went on to study dietetics at Simmons College. She hasworked at MGH since 2015 and enjoys breaking down evidenced-based science into realistic recommendations. She is passionate about helping others develop positive relationships with food and cultivate sustainable health-promoting behaviors. Alexandra enjoys experimenting in the kitchen, DIY projects, and blogging about nutrition and wellness. 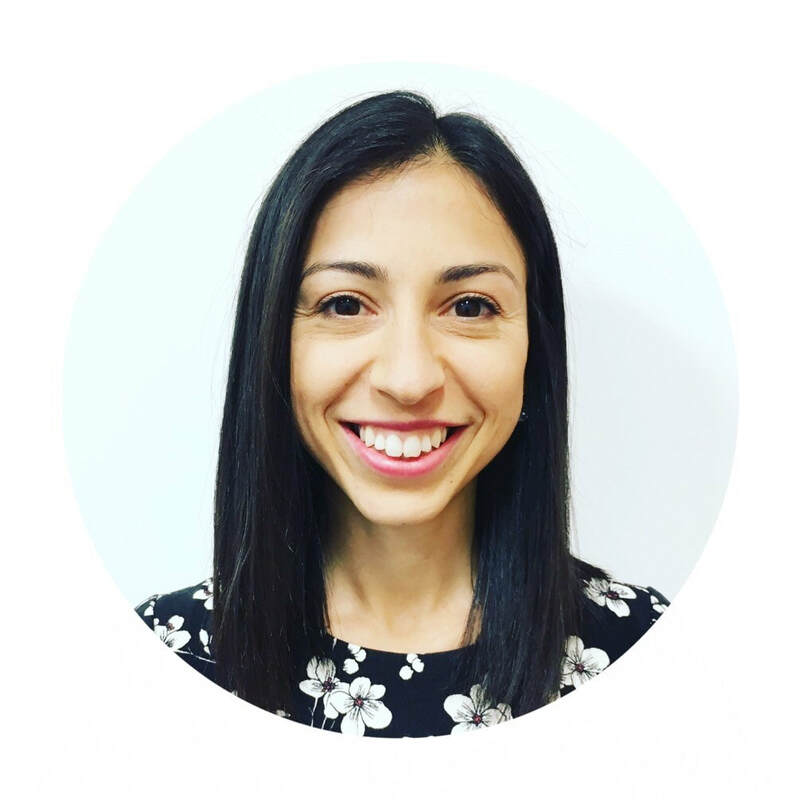 Laura is a clinical outpatient dietitian who completed her undergraduate degree at Northeastern University, first starting her career in graphic design. Later, as a personal trainer, she saw firsthand the dramatic effects exercise and nutrition had on clients’ overall health and well-being. This prompted her to continue her education in dietetics at Simmons College. 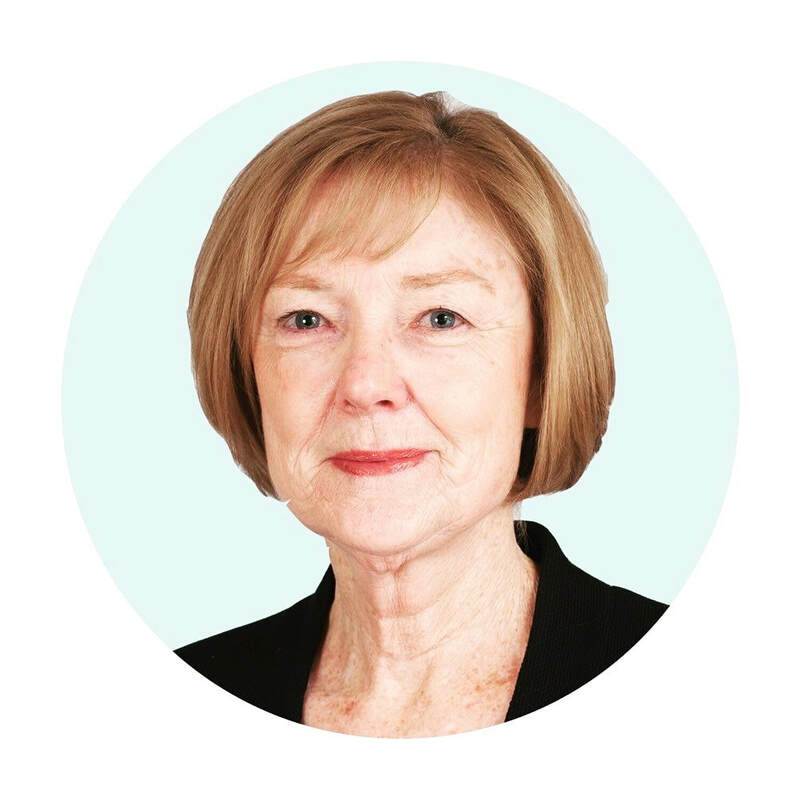 She has worked at MGH since 2015 and believes that wellness should be about eating real foods that are enjoyable, while practicing balance and moderation. Lillian was part of the MGH team that developed and implemented Be Fit in 2005 and the Choose Well Eat Well program in 2010. She received a Bachelor of Science in Nutrition from Simmons College, a Master of Science in Clinical Nutrition, a Doctorate of Science in Nutritional Sciences from Boston University, and was also an instructor in medicine at Harvard Medical School. 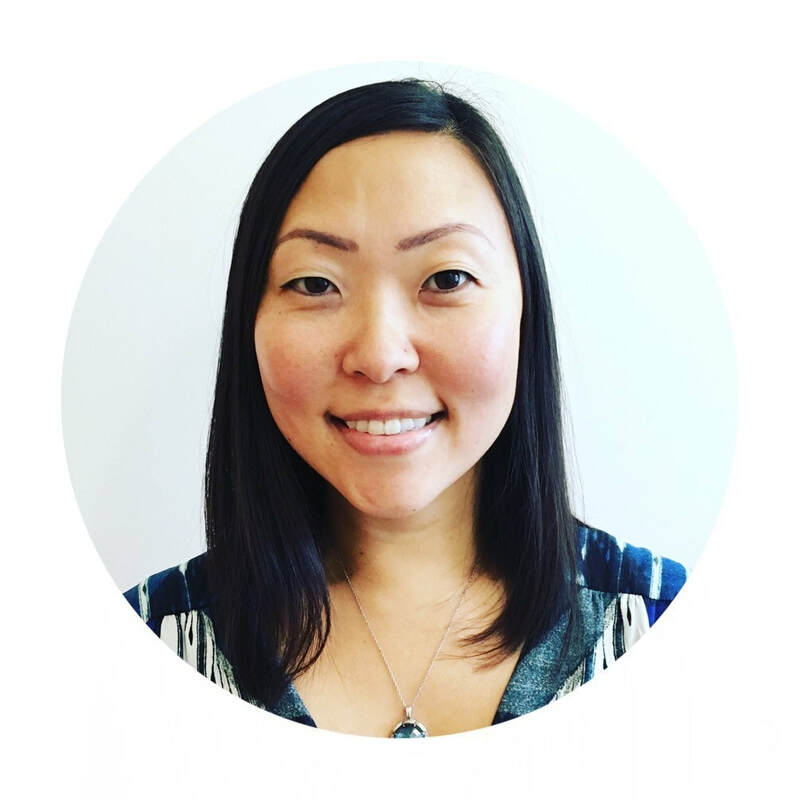 Lillian is passionate about employee wellness, helping people navigate healthy food choices, and simplifying nutrition messages. Cliff is the General Manager of The Clubs at Charles River Park. 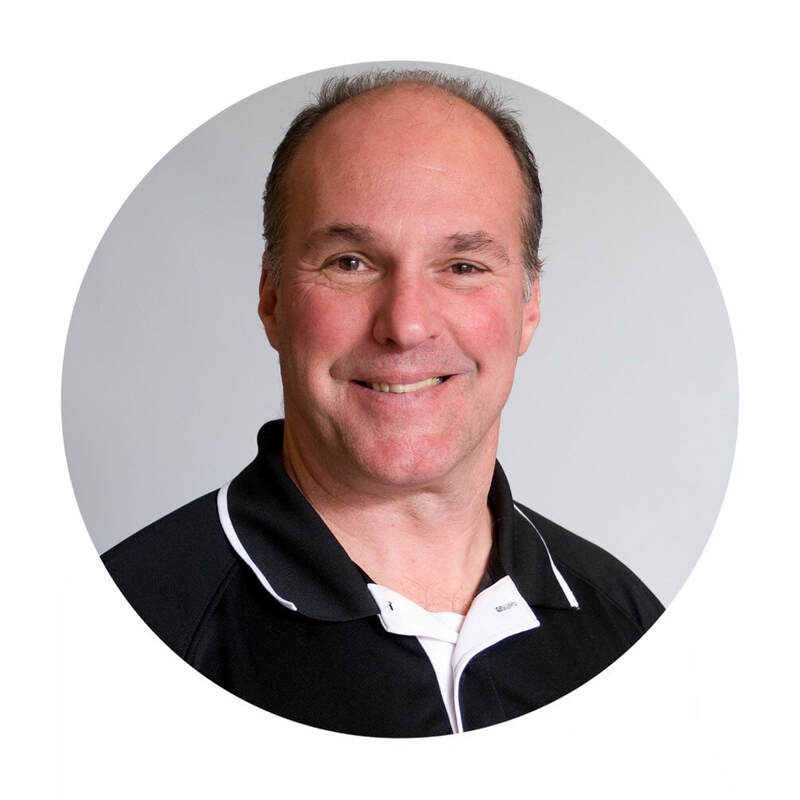 He has a Bachelor of Science in Exercise Science from Springfield College and has over 35 years of experience in the industry working in large multi-purpose health clubs, as well as with a fitness equipment manufacturer. 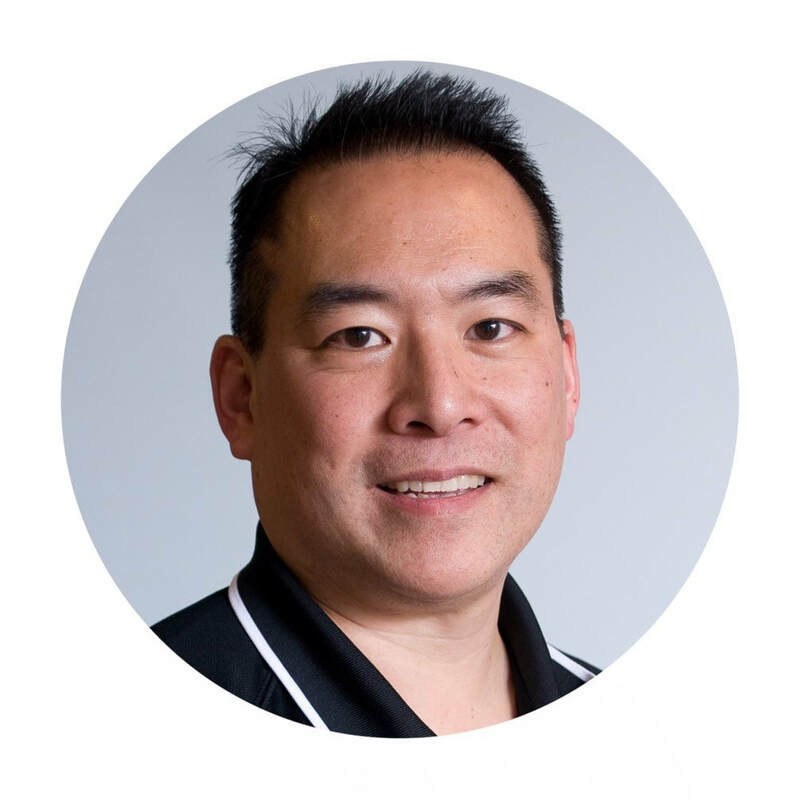 He has been with CCRP/MGH since 2001 and has helped develop and expand the Be Fit program since its inception in 2005. He believes keeping active is key to a long, healthy life for your mind as well as your body. Joe was encouraged to participate in sports at an early age and came to enjoy how much stronger he felt when he worked out. He went on to study exercise science in college and is a National Academy of Sports Medicine (NASM) certified personal trainer. He aims to design workouts to enhance performance and achieve optimum physical fitness while also improving quality of life. Becoming a personal trainer was a no-brainer for TJ. Growing up, he was always involved in sports. He later realized he could take his passion for fitness and make it a career. He works using different training styles to tailor individual responses and gets great pleasure helping to push people to reach their goals and achieve more than they thought possible. 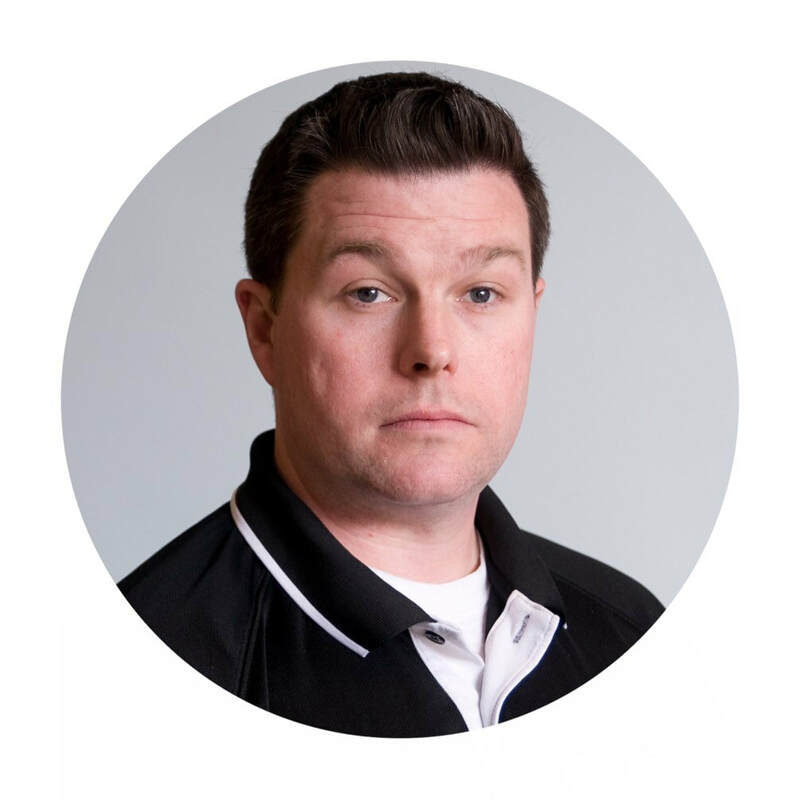 Danny is certified by National Academy of Sports Medicine (NASM) and is also a certified strength and conditioning specialist by the National Strength and Conditioning Association (NSCA). As a trainer at Williams College and North Adams State College, he had the opportunity to train, assess, and rehabilitate athletes in a variety of sports. Danny became a personal trainer so he could continue teaching and learning every day to help individuals reach their peak performance. Robert has been involved in fitness for nearly three decades. He has completed marathons, triathlons, and has trained in martial arts. He places emphasis on functional training and his fitness programs include strength training, aerobic conditioning, plyometrics, and flexibility. For Robert, exercise is a way of life. He takes it very seriously and has fun doing it. He believes staying fit is the real fountain of youth. With a background in martial arts and fighter fitness, Damien became interested in empowering others to take control of their health. He enjoys coaching individuals to improve their cardiovascular endurance, flexibility, balance, strength, and power. He also provides rehabilitative exercises to assist with recovery from injury. He believes, regardless of background, everyone should be able to look in the mirror and recognize a champion. 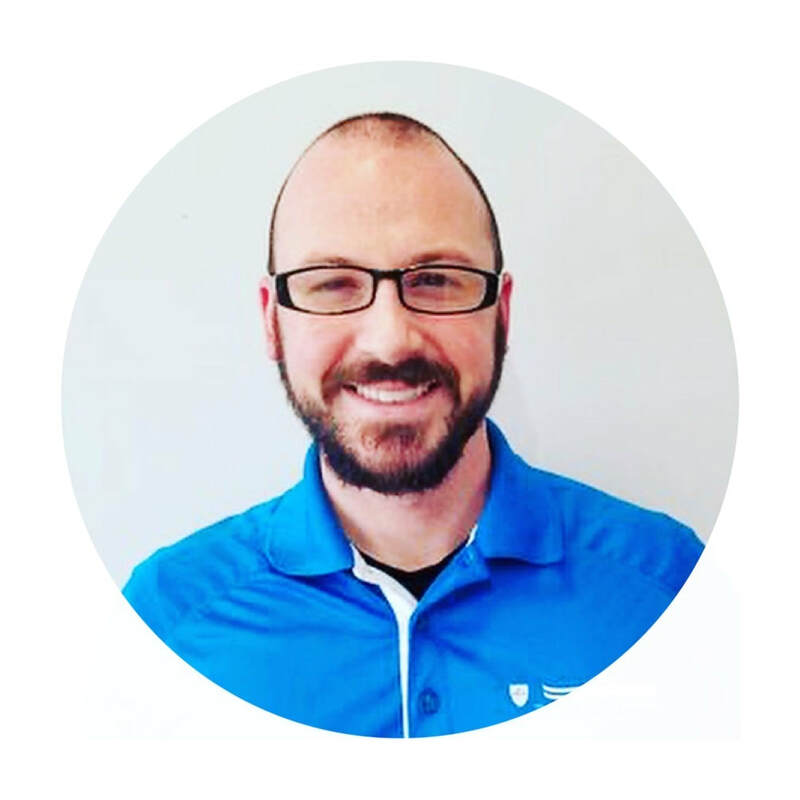 Adam has been involved in the fitness industry for over a decade and his passion for helping others reach their goals really blossomed over the past few years. 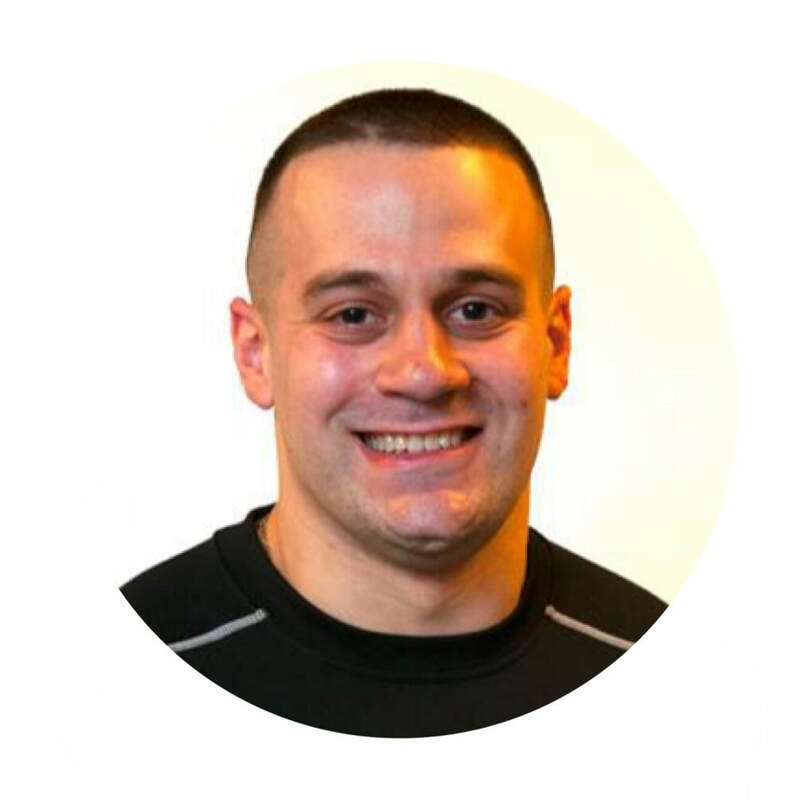 With a specific emphasis on functional strength, mobility, and core stability, Adam’s philosophy revolves around the idea that fitness should be enjoyable: find a program that makes you happy, and you have found a program that will be successful. Steve had an early interest in both sports and health. 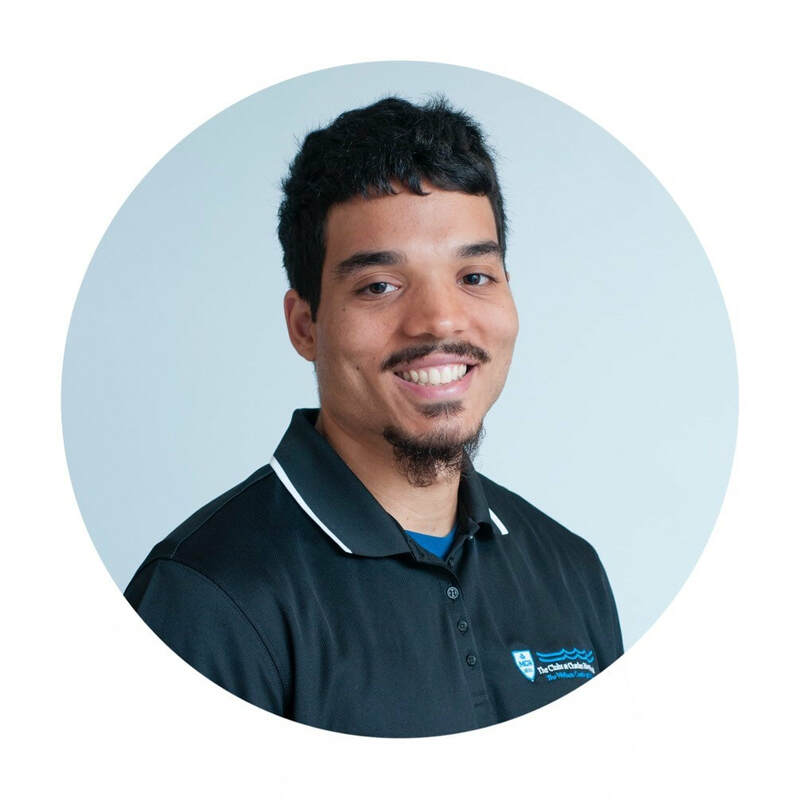 He has been with the Be Fit program since its inception and was a revered trainer at The Clubs at Charles River Park well before that. He maintains a following of loyal clients and specializes in weight and resistance training for a variety of fitness levels and needs.